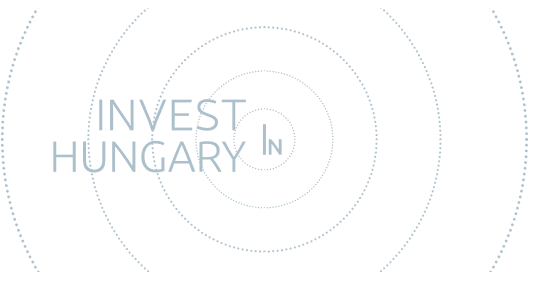 Besides the traditional investment promotion services, the Hungarian Investment Promotion Agency (HIPA) also provides the exploration, professional qualification and promotion of investment projects that are in need of external financing sources and financial or strategic investors free of charge . These projects are included in the Hungarian Investment Projects (HIP) portfolio. Projects in our portfolio are qualified according to a prior, objective filtering scheme. As a result, only financially supportable projects with high potential for feasibility will be offered to investors. It is important to note that getting into the program does not guarantee a positive investor decision. At 177 foreign affiliates worldwide, well trained colleagues and economic attachés are helping our work providing assistance to potential financial or strategic investors. In case of concrete inquiries, the information memorandum of each project is provided by us to the investor, and our portfolio is also regularly presented at targeted professional events. Our projects currently cover 5 sectors: agriculture and food industry, manufacturing, green industry, innovation and real estate. To reach our current project portfolio, please visit our website at www.investhipa.hu.